Approximately 1 oz. 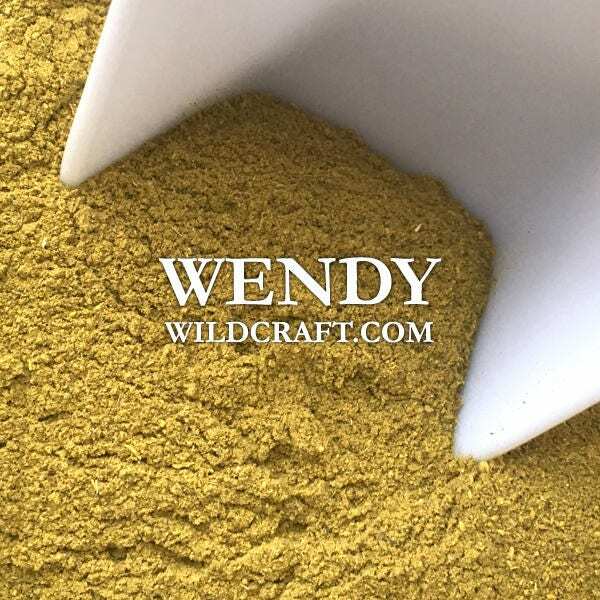 organic goldenseal root powder (Hydrastis canadensis). Goldenseal root can be used in skin care preparations, washes, teas, infusions, herbal liniments, herbal salves, natural dye and more!